deepjava.com - Contradicting Light : Do you need Apple iPad? 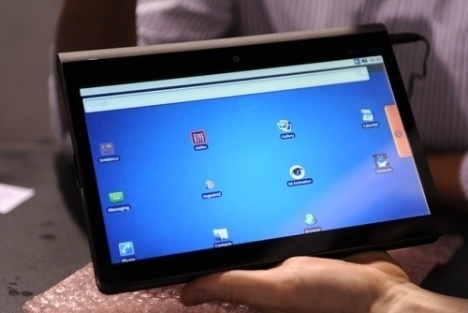 Is Tablet computing useful to you? 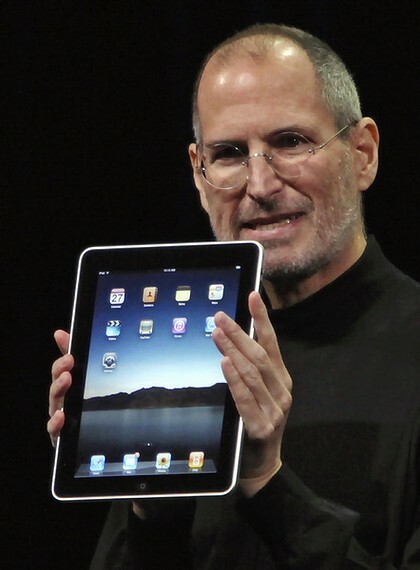 After the great failure of Tablet PC from microsoft, Apple recently launched iPad to change the whole philosophy. Notion Ink from India will be offering Adam soon which will compete not only Apple but many other tablets in the market. Consumes least amount of battery in Sunlight by turning off the display.